Not too long ago we headed to Kerr Lake to film Pautzke Outdoors with Wes Jordan of Redbeard Cats. The forecast was for no chance of rain. Naturally we left the raingear at the hotel. Sure enough, an hour into fishing it started pouring. The radar showed a heavy band of rain would linger for the next three hours. We along with a congregation of other boats bolted to the launch ramp. No one was prepared for this. The storm was suppose to stay 100 miles north of us. We couldn’t film in the rain without proper gear and didn’t want to sit in the parking lot for hours to wait out the storm. Rather than waste a day, I convinced Jordan, who lives near Durham, to drive an hour south where it was dry and launch the boat at Falls Lake. Even though Falls isn’t known for trophy cats like Kerr is we could hopefully salvage a day and catch a bunch of channel cats. Jordan grew up near Falls, but hadn’t fished here for catfish in a decade. He was confident we could find the cats, but concerned about the gear we had. Our rods were rigged for large blue cats. We had heavy rods, big hooks and huge baits. We didn’t have the means to scale it down, like we should if we were targeting smaller channels. We were able to cut the pieces of cut shad marinated in Catfish Nectar down, but were stuck with the oversize tackle. We quickly learned that Falls is a great place to take kids to catch catfish. Rather than monster trophy fish like we hoped for a Kerr this reservoir so close to Raleigh and Durham is stuffed with smaller catfish, but also spells action. Even not knowing where to go we had bites instantly and lots of them. The issue wasn’t getting bites rather hooking the catfish because our hooks were too large. 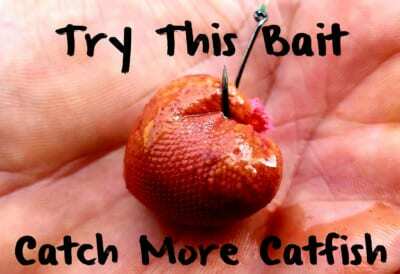 Meanwhile, in the afternoon we tried this experiment we did catch dozens of catfish and plenty of bullhead. All the cats were channels and mostly two-to-four pounds. We didn’t catch anything larger. Some of the bullhead were bigger than a pound. 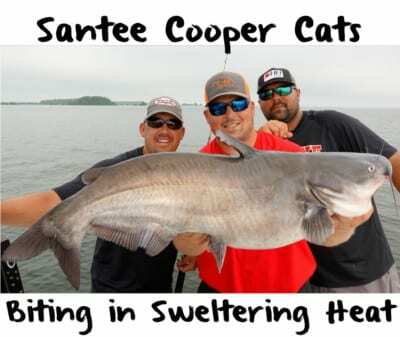 We caught and released everything, but these are perfect eater-size cats and more than willing to bite. We didn’t have an intel on where to target cats. Instead we used logic and concentrated on the backs of creeks and along river and creek channels. We only used one bait: pieces of shad marinated in Pautzke Catfish Nectar. That extra scent from the Nectar lured cats in and kept us in constant action. And the action was constant. Oftentimes, we had three or more bites at once and as the water continues to warm it’s only going to improve. 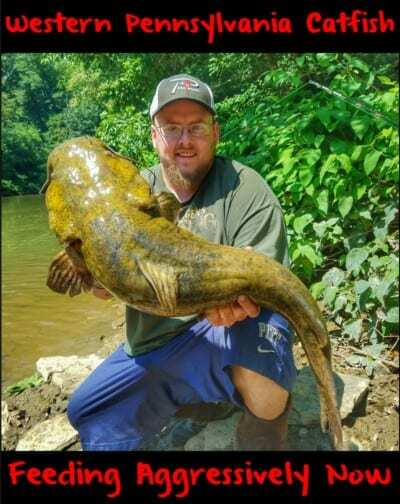 Editor’s Note: Wes Jordan operates Redbeard Cats Guide Service. 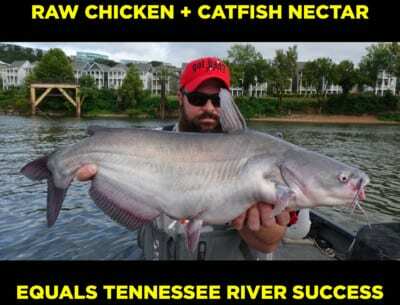 For more info on his guided catfish trips please visit www.redbeardcats.com. 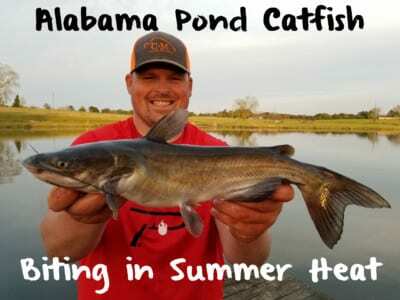 Catfish Nectar is available in many North Carolina Walmart stores.